Ahhhhh, Summer. Officially here. As the years pass I think my awareness of the changing of the seasons has heightened. I think it is my way of trying to slow down how fast time seems to be traveling at times. 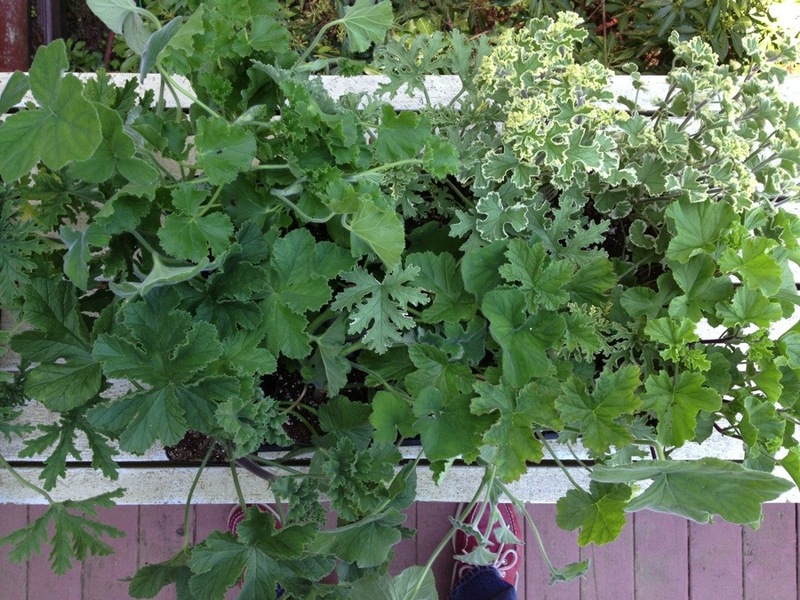 By trying to be in tune with what produce/flowers/events are best in a given season, I really find it slows my pace down. I become much more aware. And I like that. A lot. Last night we arrived out on the island after a busy work day, but we were exhilarated by the sun and the fact we knew it was the first eve of Summer. Out came the umbrellas from storage. 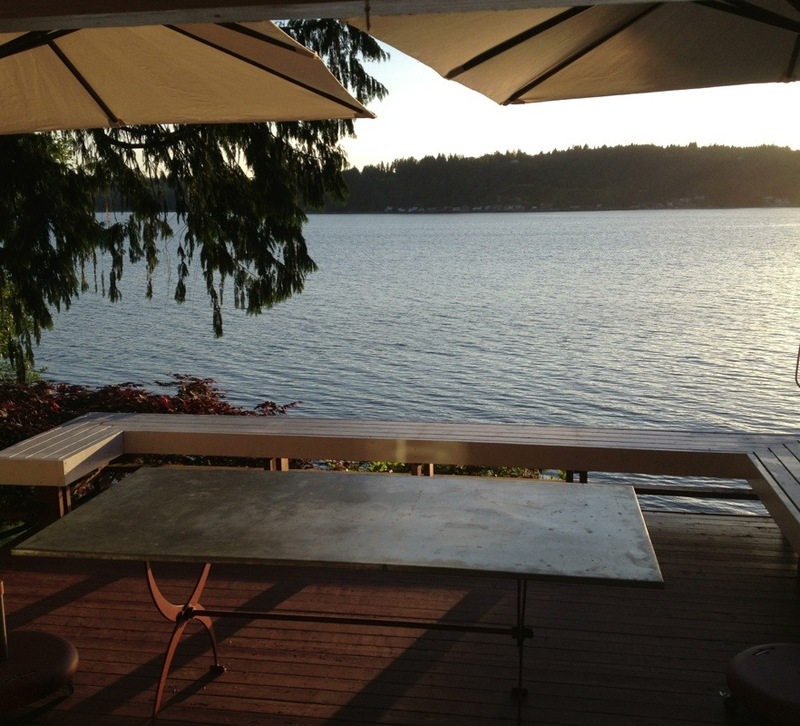 Out went the zinc topped dining table onto the deck. All signaling a new season is upon us. We look so forward to many meals in the coming months with friends in that very spot above. Hearing the water below, the boats passing by, and the symphony of birds the season brings. I hope you all find a special spot to grab some memories of this sunny season. 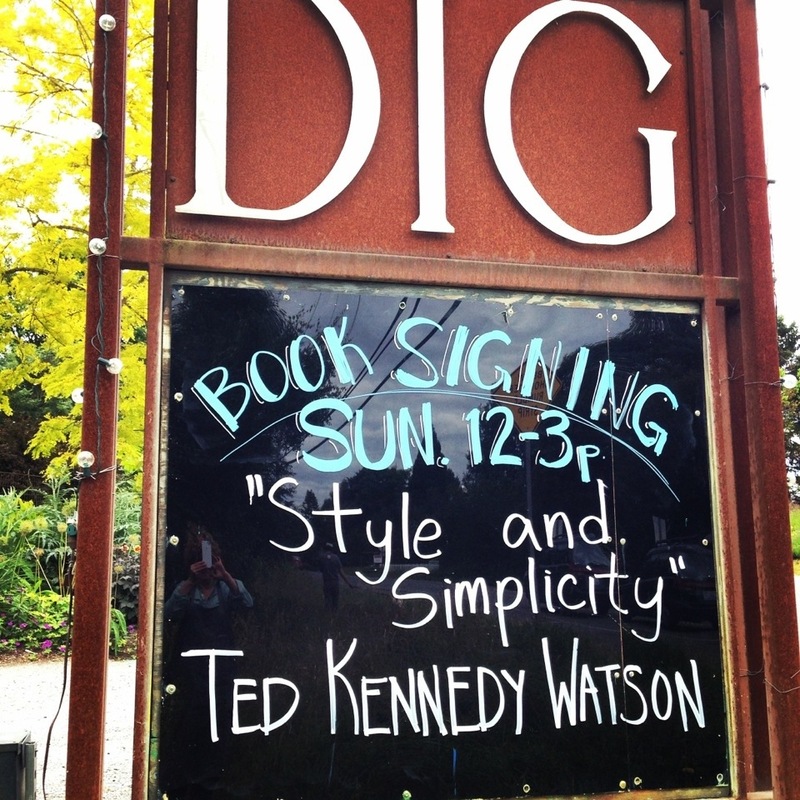 I am excited to report that I will be signing copies of Style & Simplicity tomorrow, Sunday, at the highly visual/highly beautiful DIG Nursery on Vashon Island, from noon to 3. Owned by our good friends Sylvia and Ross, DIG is one of the more artistic nursery I have had the pleasure to lay my eyes on. 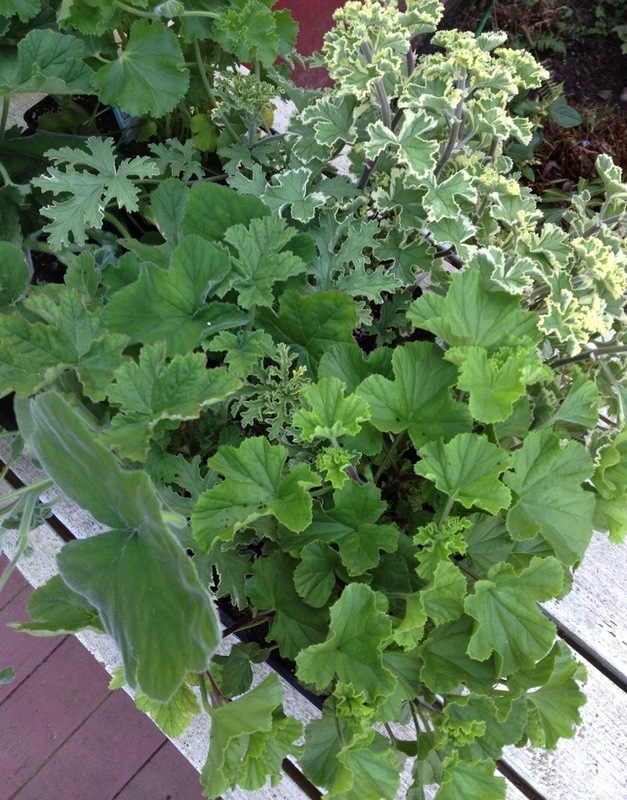 Plants are not just put out, but displayed–with tremendous thought & care. 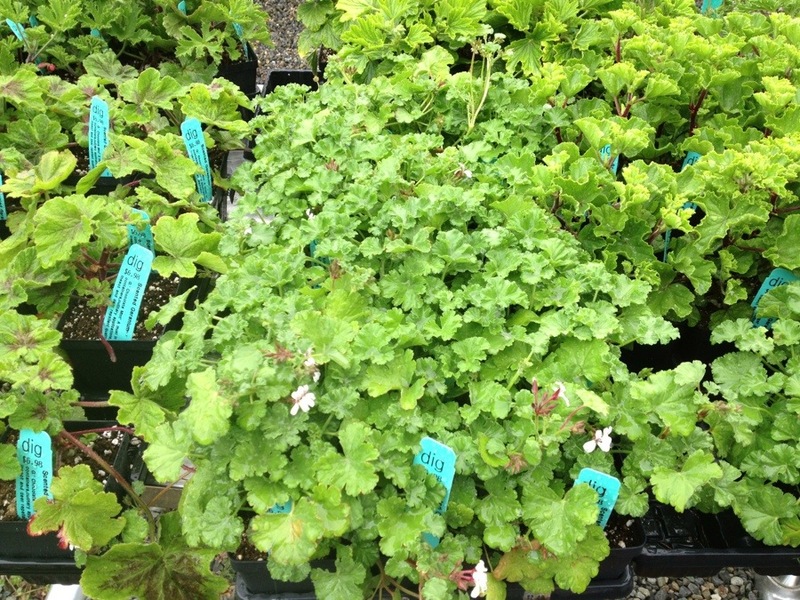 It is always such a treat when we need to go shopping for plants for WestWard to make a pilgrimage to DIG. So if you are looking for a Sunday adventure, hop on that ferry and come check out our beloved Vashon Island. 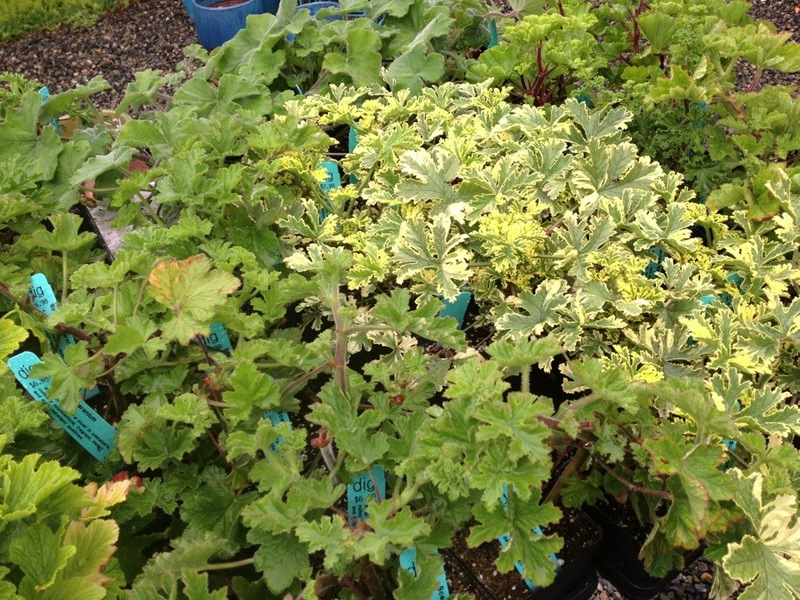 The ‘Garden Tour’ is also happening, so lots to see on the flora front if so inclined. I know Sylvia is whipping up a specialty drink to serve at the book signing too, so do stop by if you find yourself in the area. I promised I would not have book ‘stuff’ dominate the daily posts. 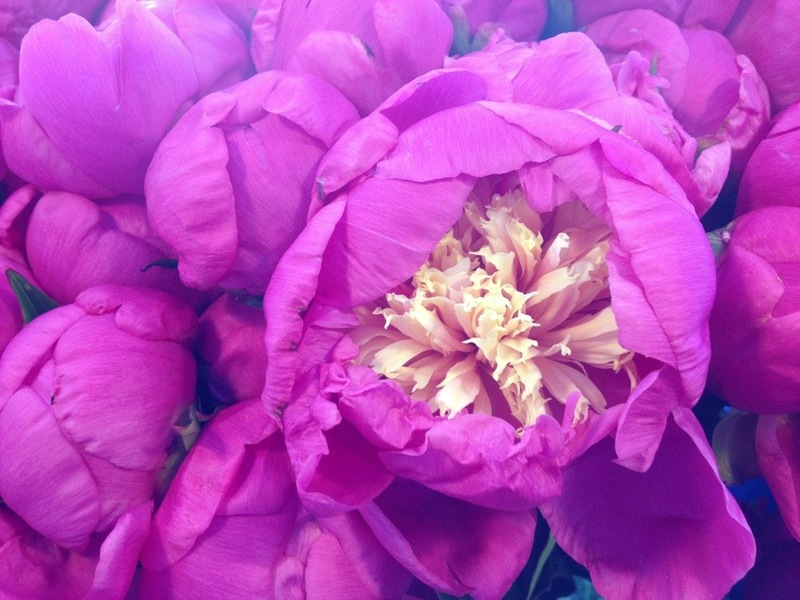 So I thought I would share with you these 2 heavenly shots of peony I took the other day at the Market. 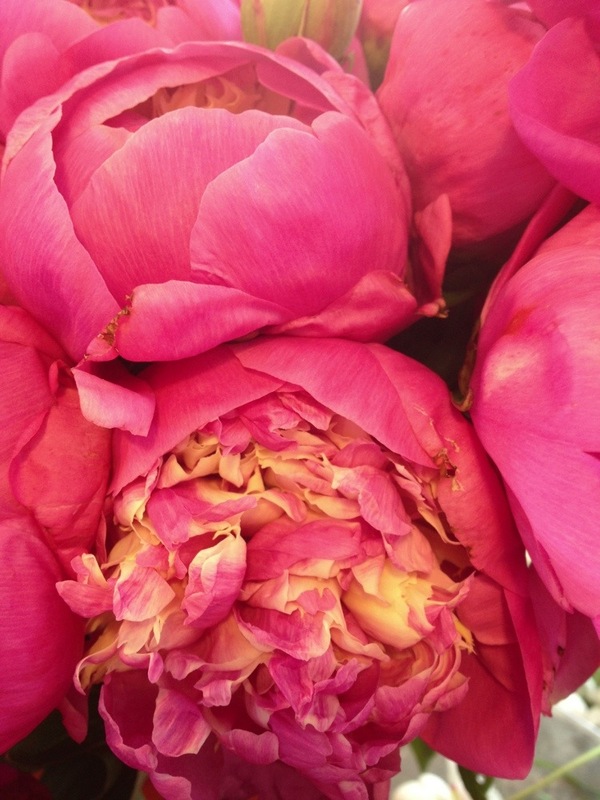 The days are clicking away for peony season so I am savoring each and every one. AND happy first day of SUMMER!!! They have arrived! 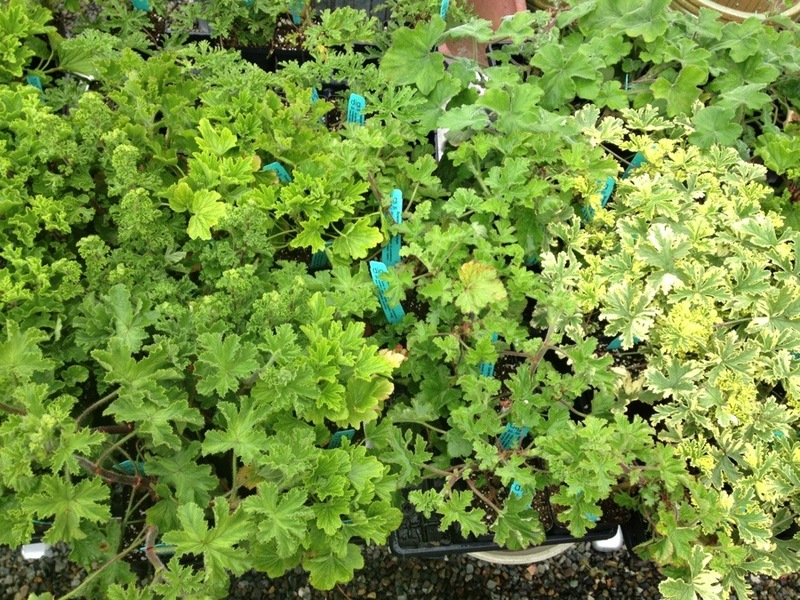 I am seeing stellar assortments of scented geranium showing up at garden shops and this always thrills me to no end. 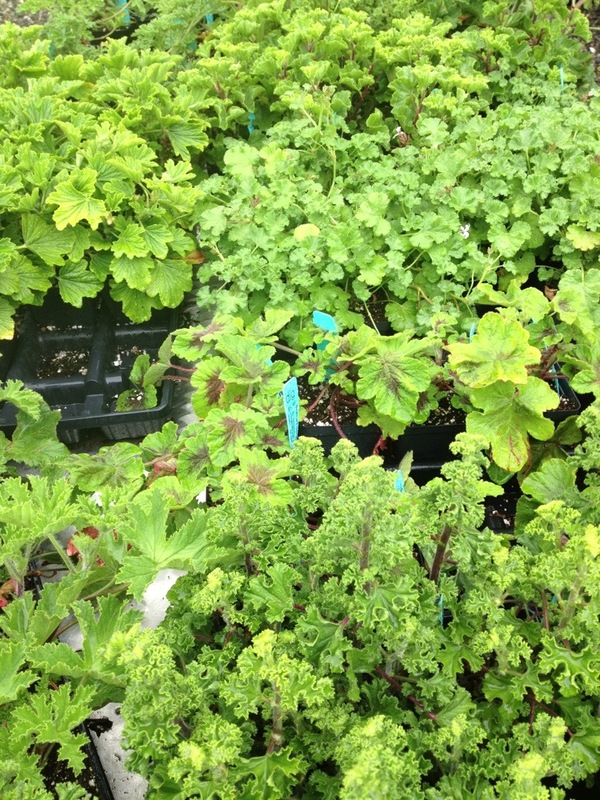 I have written much about my love of scented geraniums, and I still get a rush of happiness when I see flats of them. 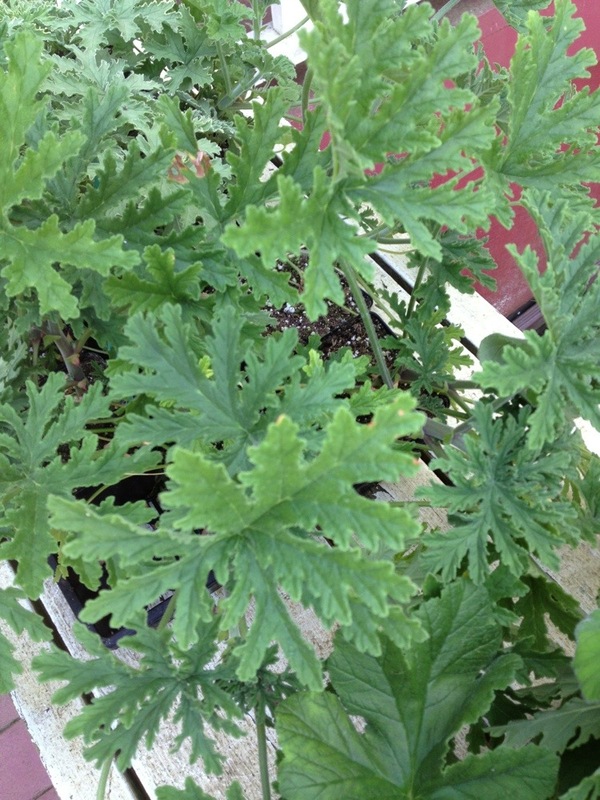 They are such happy plants, doing well inside and out. We have them in pots lining the platform for the outdoor shower at WestWard, as well as a huge galvanized tub of them next to the crushed hazelnut lined courtyard by the treehouse. 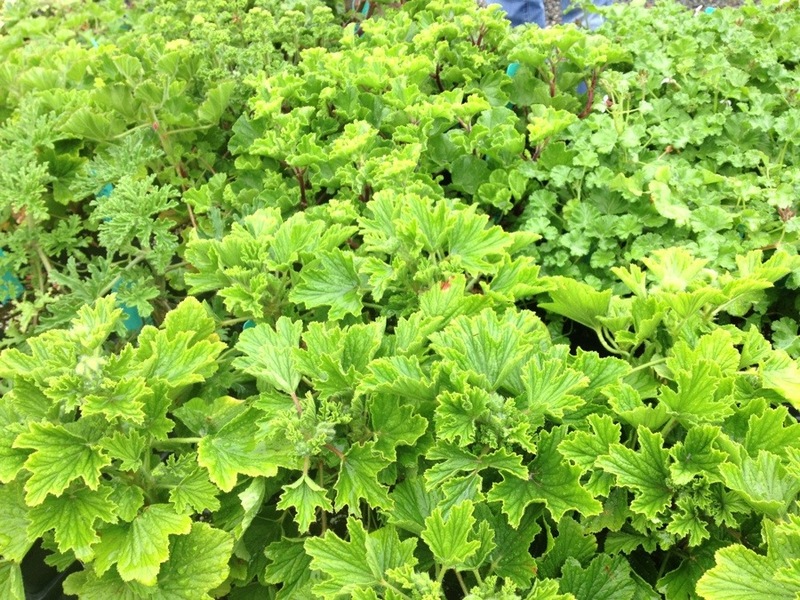 Mister Sive was busy planting away this week-end with all the gems we found at DIG on Sunday. Not only will they be pretty where they are, but they will provide us with clippings all throughout the Summer and Fall that I like to use in flower arrangements and single stem vases. 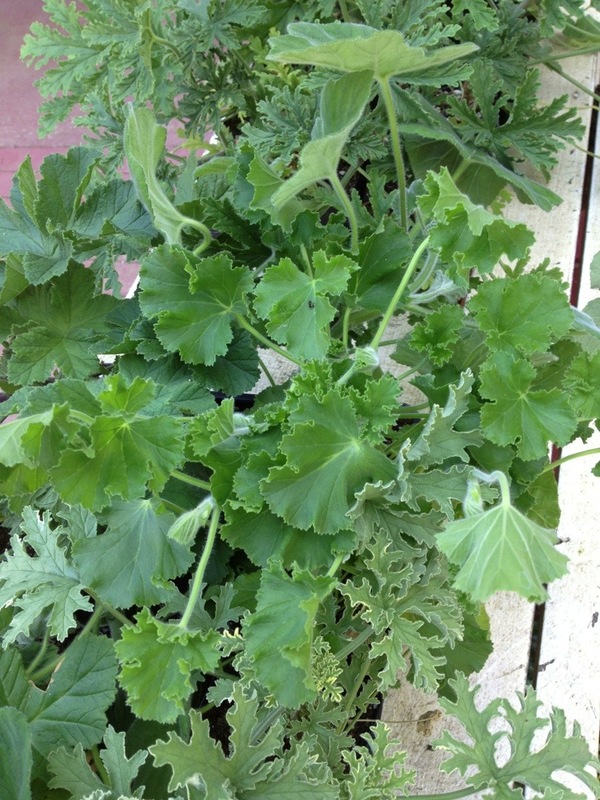 The scented leaves are just little works of art. We also have a few pots in town that I like to use on the dining table. They truly are such versatile plants.